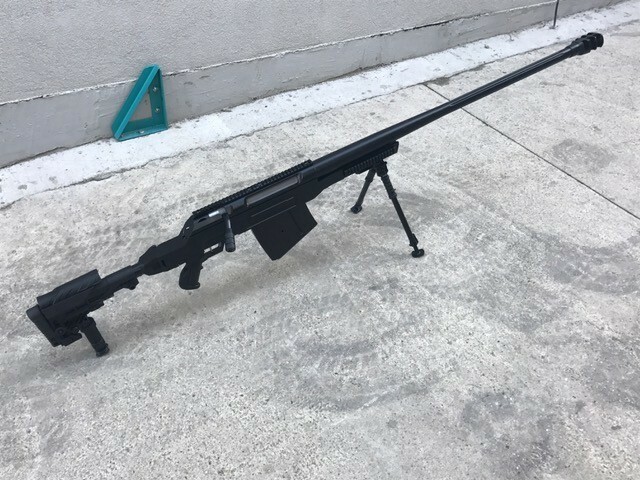 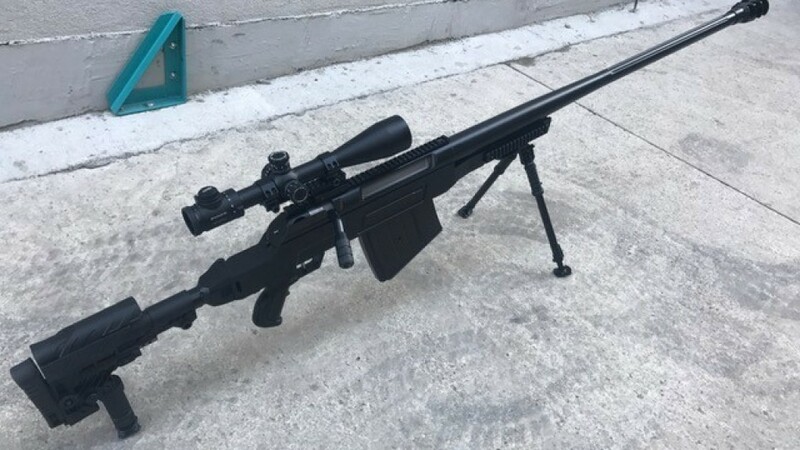 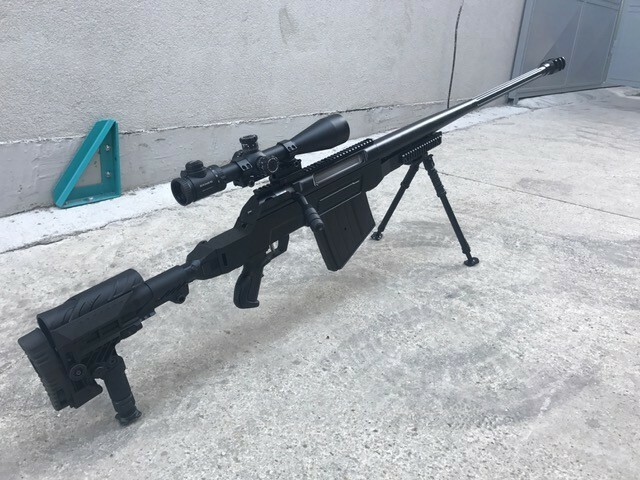 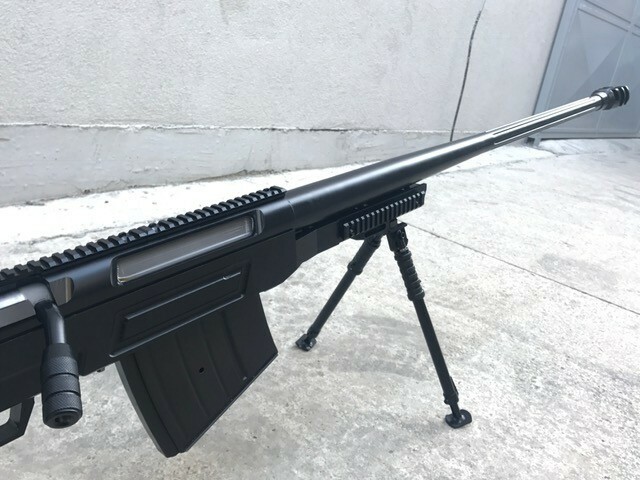 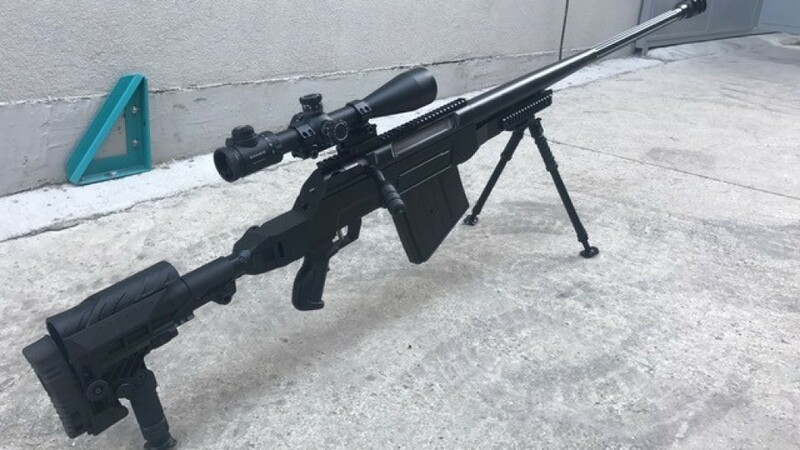 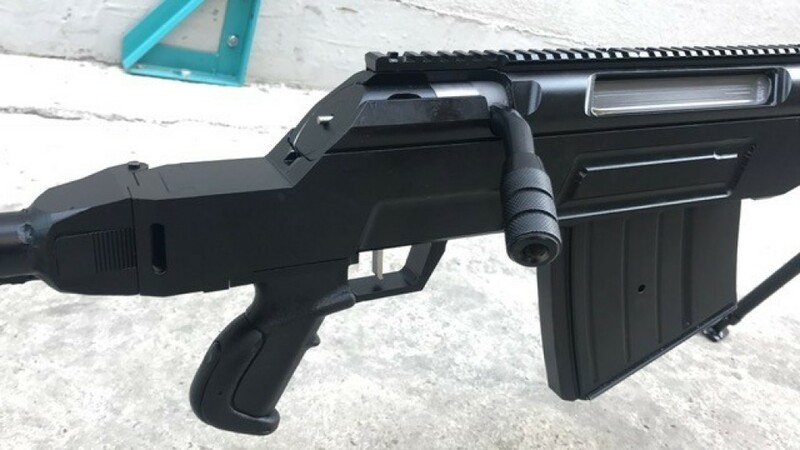 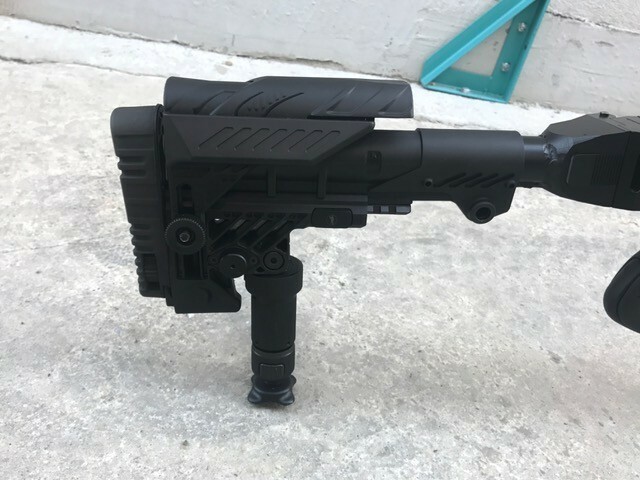 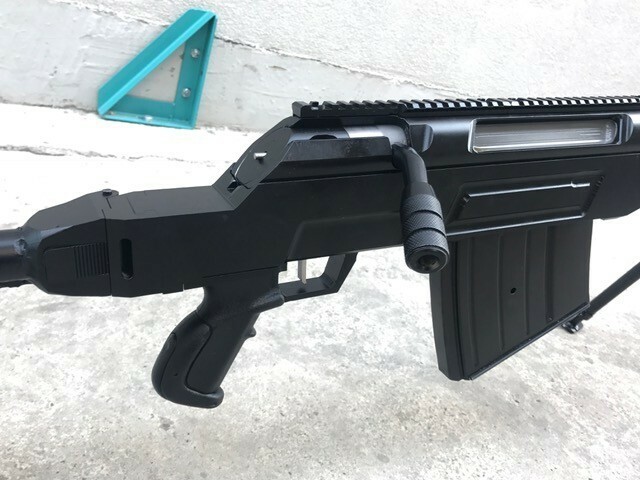 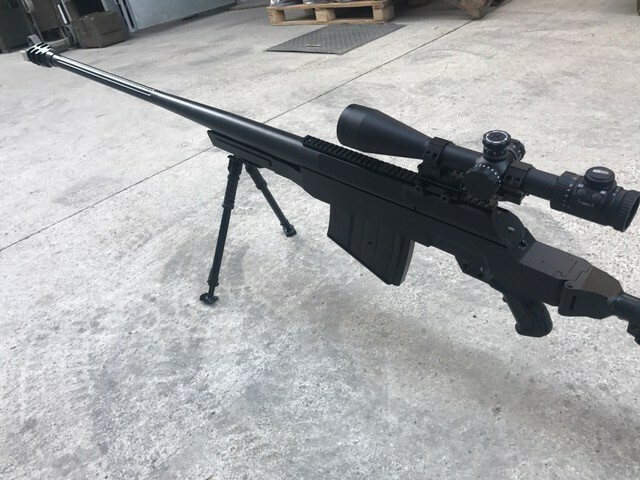 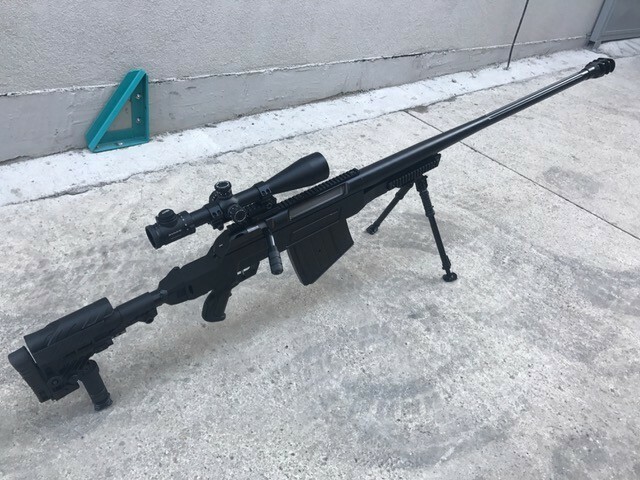 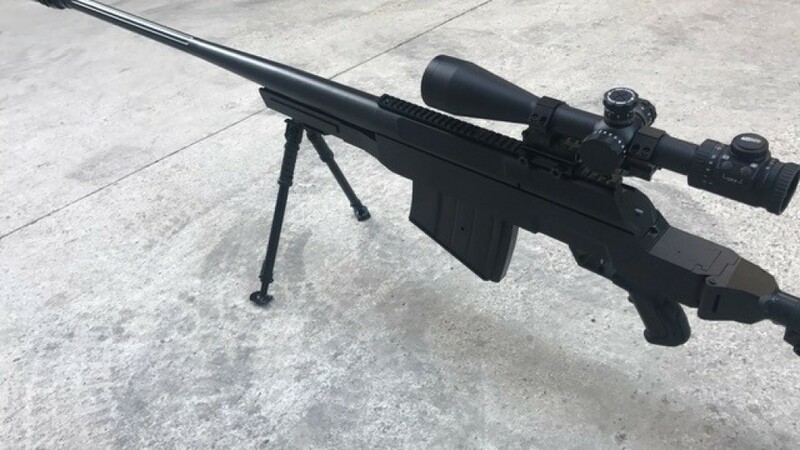 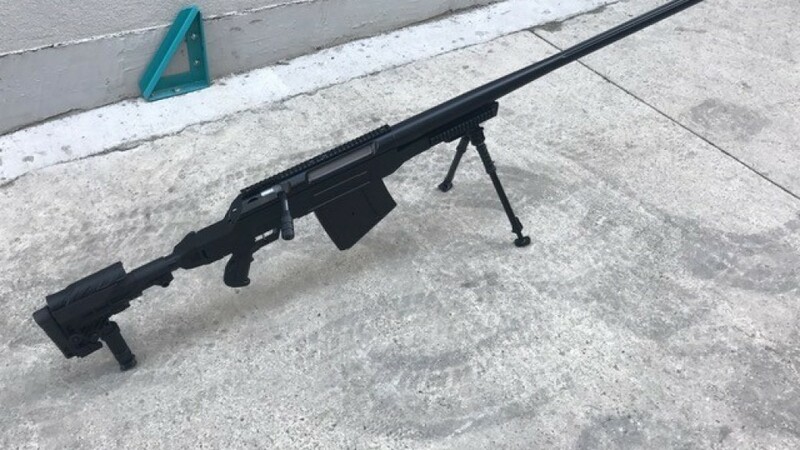 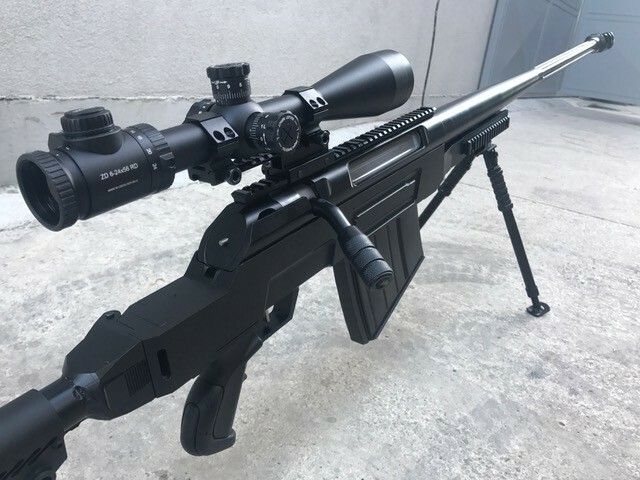 This unique, multi-purpose rifle combines the strengths of sniper rifles, combat rifles an anti-material weapons. 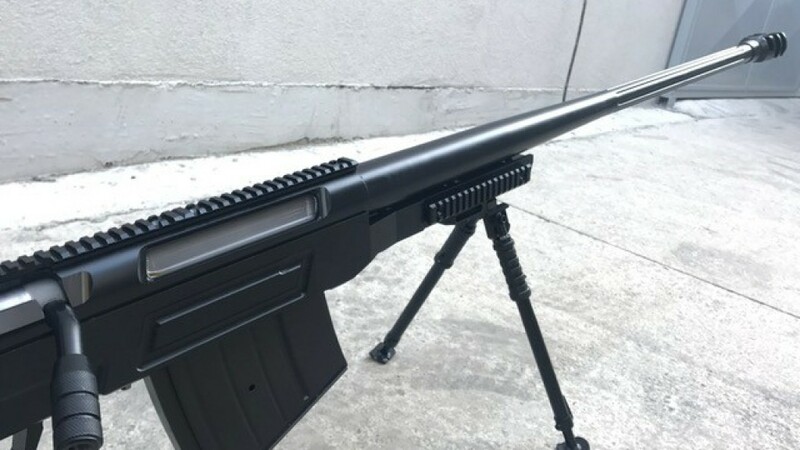 It is suitable for use by land- , air-, territorial and independent armed forces. 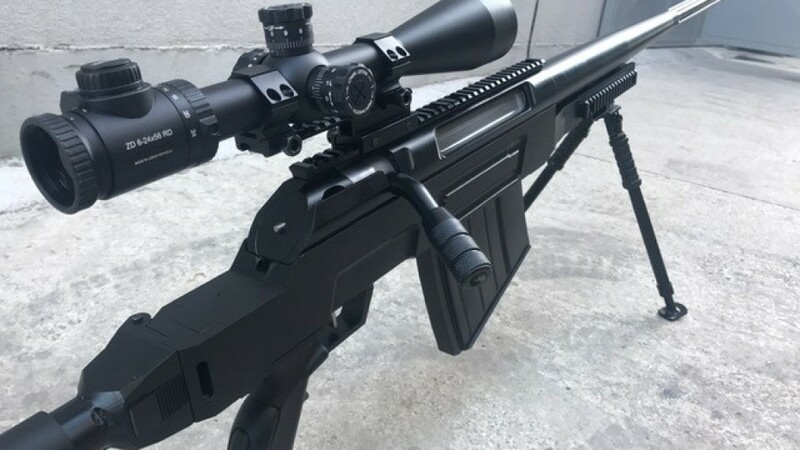 Its task is to destroy the enemy´s key pinpoints targets, armored rifle troops in vehicles, light shelters and buildings, radio-electronic constructions, missile launchers up to 2000+ meters distance and hovering helicopters within 600-800 meters shooting range. 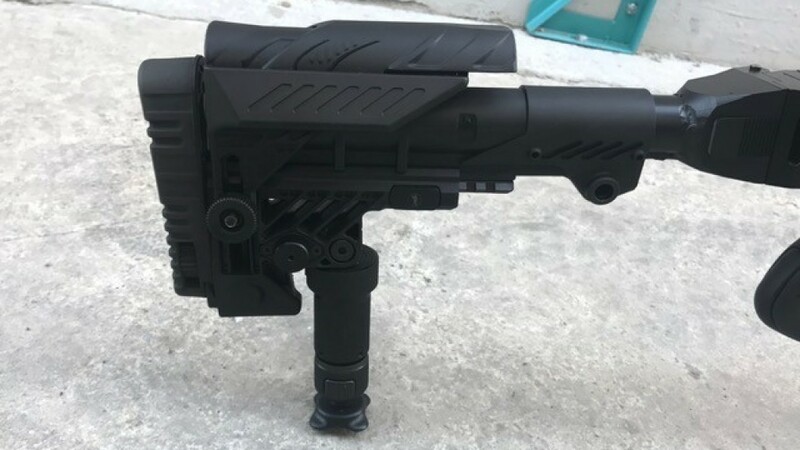 It generates significantly (5-7) times greater muzzle energy that the conventional small arms.